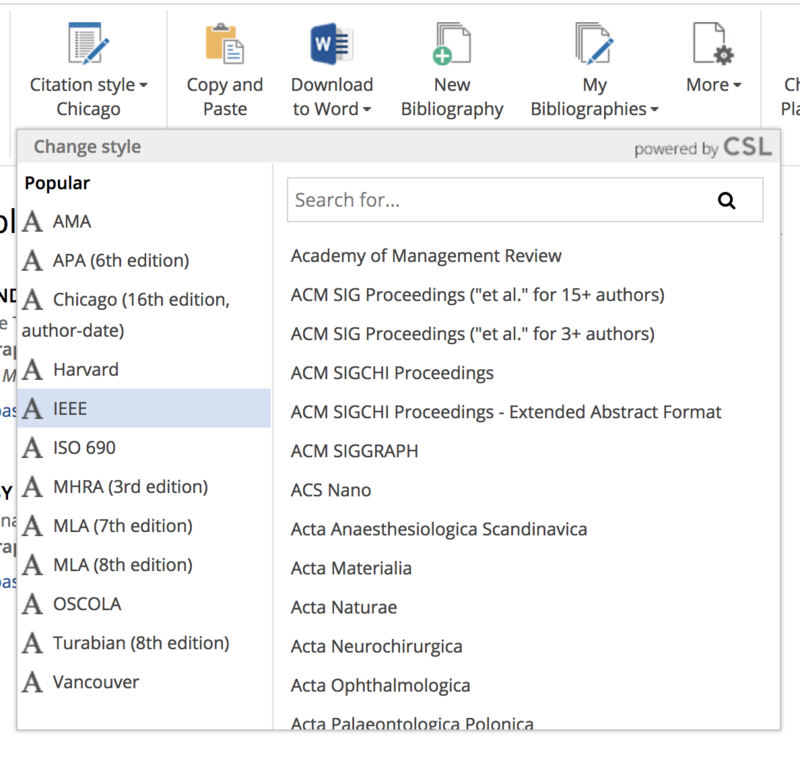 Cite This For Me is an online citation tool for students and researchers to cite multiple types of sources. 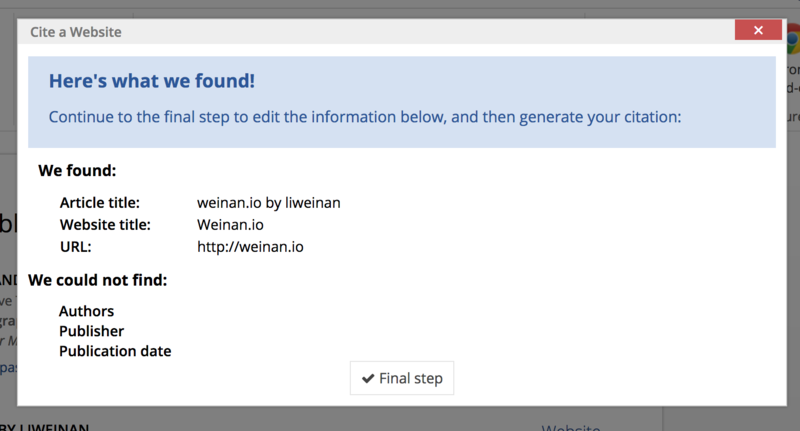 In this article, I’d like to provide a brief introduction to the tool. As we can see in above screenshot, the tool can support various types of reference types. 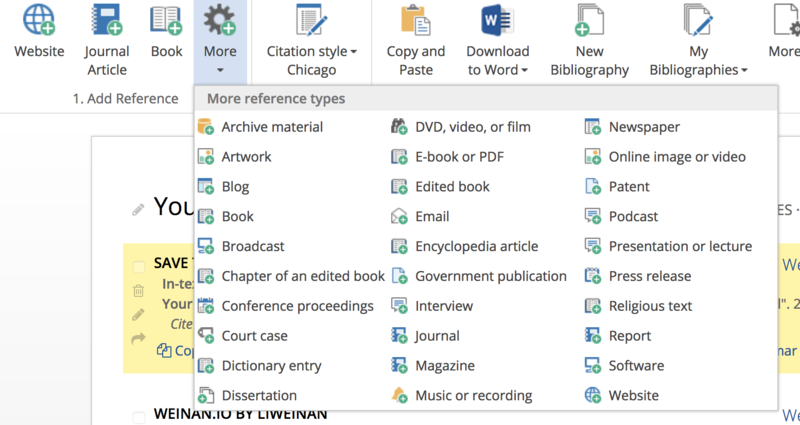 This is especially useful when you want to refer to some online resources in academic citation styles. Though for standard journal papers it usually doesn’t allow to refer to resources like blogs or multimedia resources, but for writing blogs or online articles, it’s usually useful to cite various kinds of online sources. So the ability to support the citations of various types of resources is valuable. 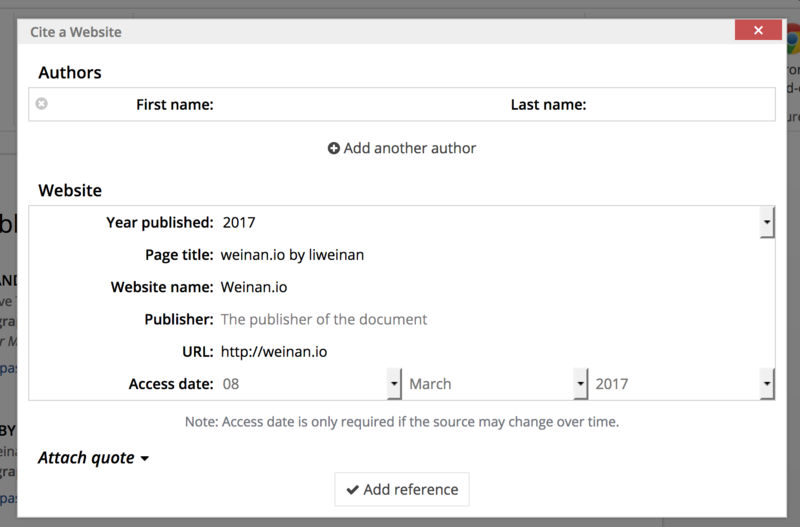 Finally, we can copy and paste the citation text for our own usages. At the end of this article, you can check the references. 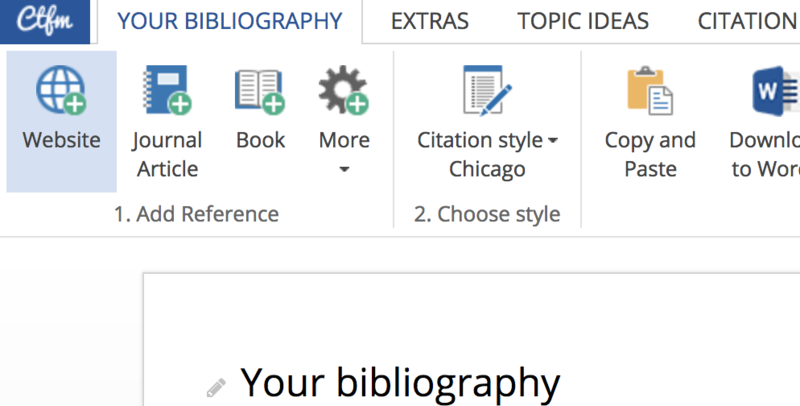 They are generated by the Cite This For Me and it’s using the Chicago citation style.